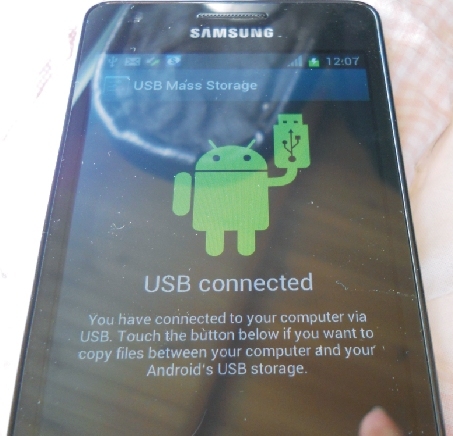 When I wrote the original guide – how-to transfer photos from the Samsung Galaxy SII mobile phone to the computer – I left out the steps that happen on your computer because there are now so many versions of Windows floating around. Since then I’ve had a number of people emailing me for help on the Windows side of things. 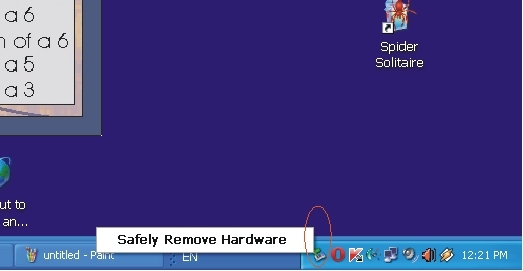 The following how-to is for Windows XP users. 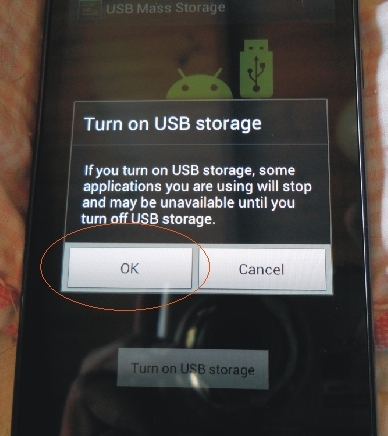 Important : the following steps can only happen once the Samsung Galaxy SII has been correctly attached to your computer – i.e. 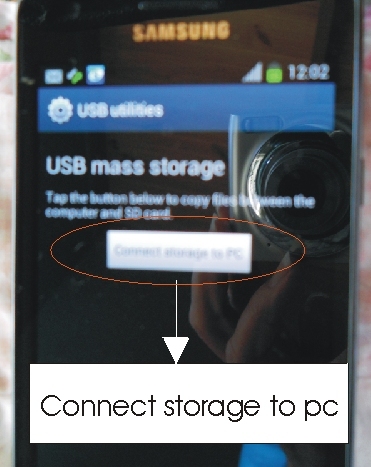 your computer ‘sees’ your phone and can control it in the same way it controls the mouse or keyboard. 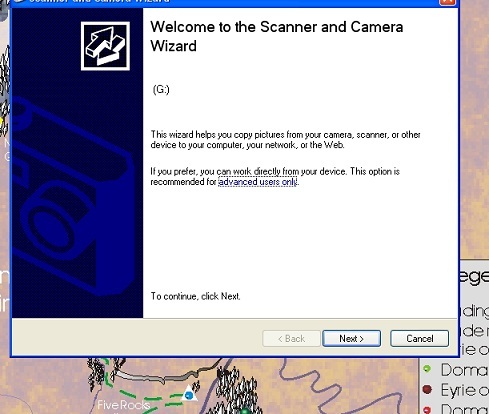 Step 2 The computer should find the pictures on the Samsung and display them. Note : The small green checkbox on the top right-hand corner of each individual photo contains a green tick. 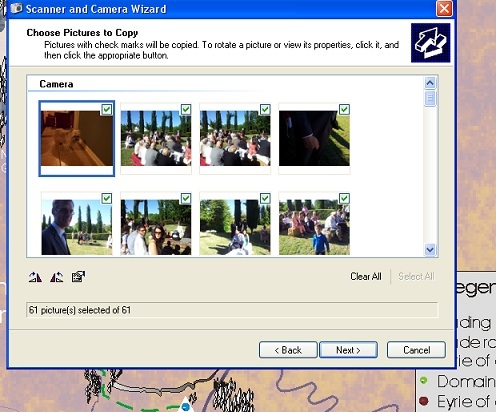 This indicates the photo has been selected for transfer to your computer. You can uncheck the pictures you don’t want to transfer by clicking the checkbox [it’s like a light switch, click once for on, click a second time for off]. When you are done, click Next. Step 3 The next screen is to select the folder where you want the transferred photos to go on your computer. The important thing here is to take note of where that folder is so you can find your photos after you have transferred them. 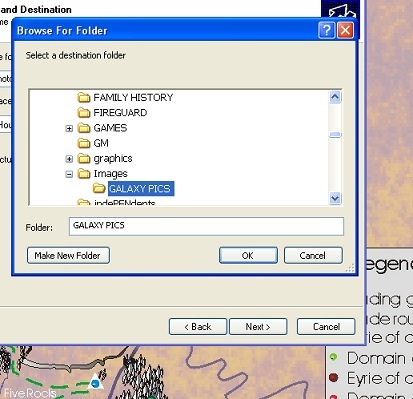 Click OK to select the folder, and then Next to continue. 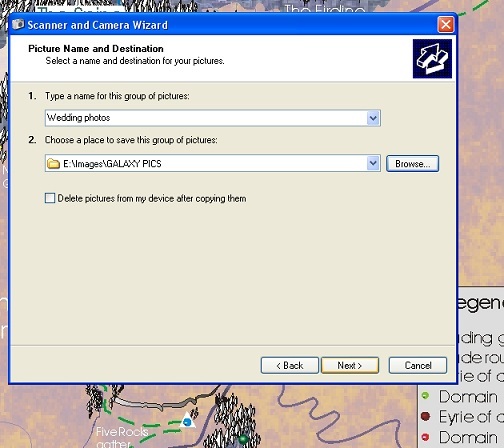 Step 4 This screen shows you the folder location on your computer AND it gives you the option to create a family name for all the photos being transferred. So for example, I chose to call them ‘Wedding photos’ so each individual photo will be called Wedding Photo 1, Wedding Photo 2, etc. Step 5 When your photos have finished being transferred, you will get the option to do some other task. Just click the ‘Nothing. 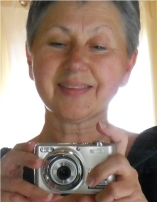 I’m finished working with these pictures’ button, and then click Next. 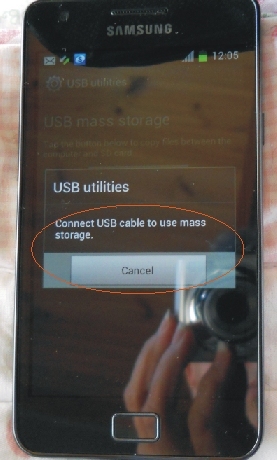 You’ve now finished transferring your photos to your computer, but your Samsung Galaxy SII phone is still connected to your computer by the USB cable. 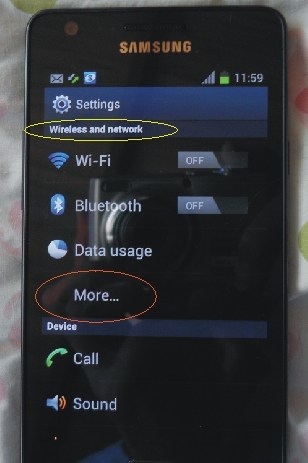 You should now return to the original guide to safely disconnect your phone from the computer. 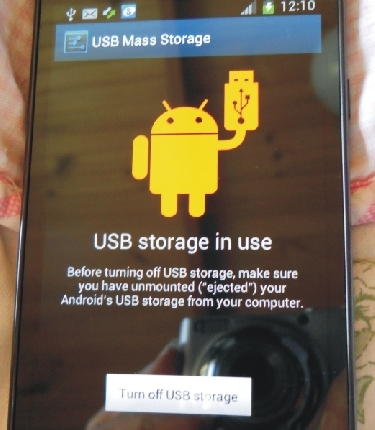 Do NOT just yank the USB cable out! I am currently using Windows 7 so if anyone is desperate, please email me via the Contacts page and I’ll write a quick post for Windows 7 users as well. If there are any Windows 8 users out there who would be prepared to take screenshots, and write up a post for their systems, I’d be delighted to link to your posts. As always, please let me know if you find any mistakes or have any problems. I’d also love to know if there have been any success stories!